Middle Georgia State University's Health Communications class is organizing seminars to help fellow students learn about health insurance options. 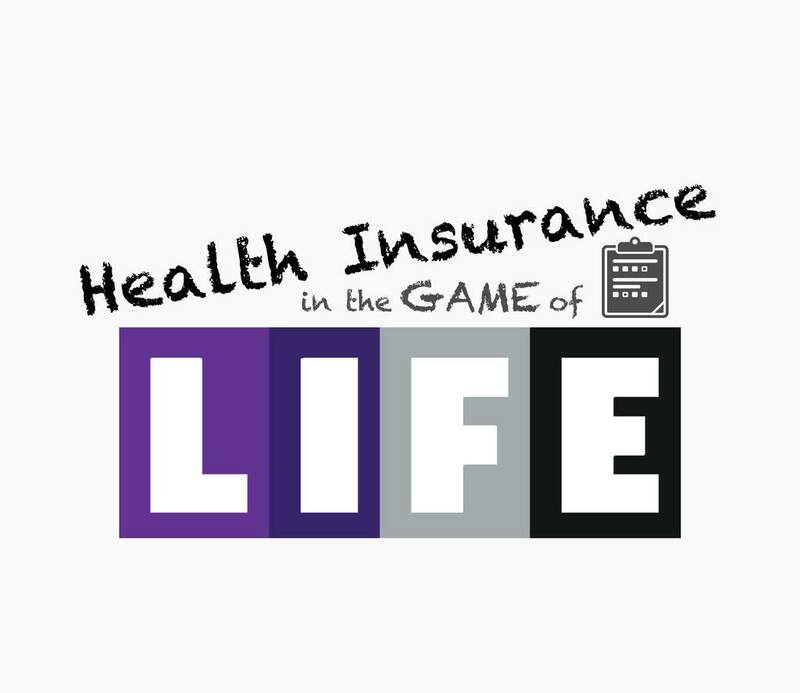 Members of the class have come up with fun events modeled after the "Game of Life" to help other students - especially those getting ready to graduate - learn what health insurance is, how to shop for it and what their best plan choices are. 11 a.m. to 2 p.m. Tuesday, April 5, outside Georgia Hall on the Cochran Campus. Sodexo dining services is providing refreshments. 11 a.m. to 1 p.m. Tuesday, April 12, in the Math Building auditorium on the Macon Campus. Carrabba's is providing meals to the first 100 students who attend. 11 a.m. to 2 p.m. Tuesday, April 5, in Oak Hall of the Warner Robins Campus. Insurance representatives will be available for students to talk to. Information will be shared with students on the Dublin and Eastman campuses via online video.